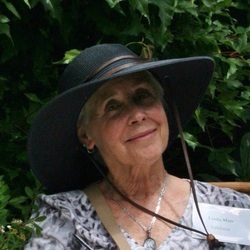 Linda R. Marr, a former teacher, has been a full time resident of Summit County, CO for the past 2 years. Born and raised in Michigan, Linda and her husband Tim, found Summit County to be the ideal location for their retirement years. "We followed our hearts and came to CO to be closer to our grown children and grandchildren. In the process I have found the beauty of the outdoors, as well as the people of this state." 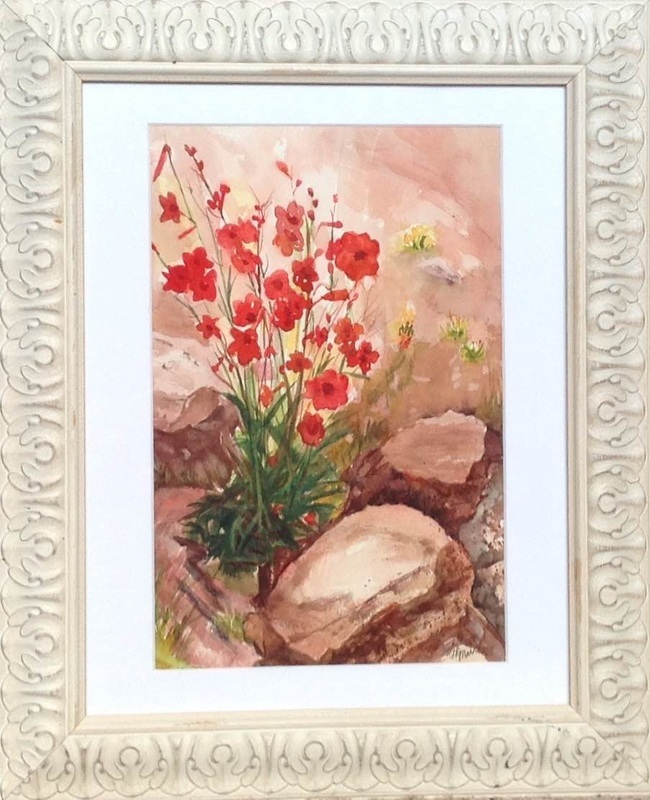 Linda is a member of the Summit County group, Women of Watercolor, or WOW! She continues to perfect her skills by taking workshops from local and national artists such as Randy Hale, Kate Kiesler and Karen Ramsey. 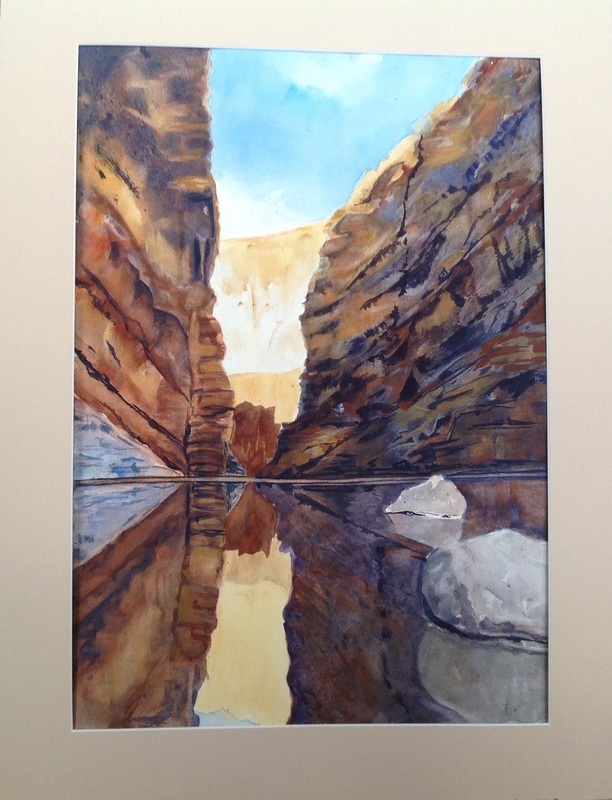 Also a former member of the Saginaw Area Watermedia Artists, in Michigan, Linda has participated in juried exhibits, and taken classes from Jan Faerber, Kimberly Santini, and Mark Mahaffey. 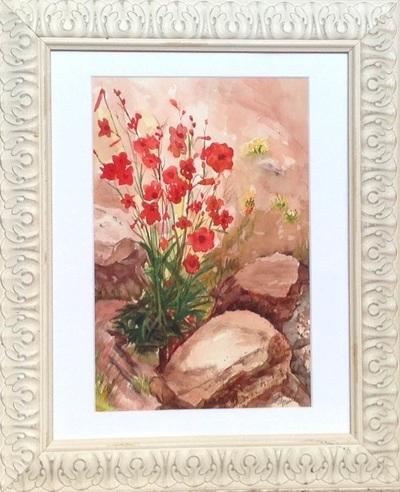 She has loved the art of creation her whole life, which has involved her in a variety of creative endeavors through the years. 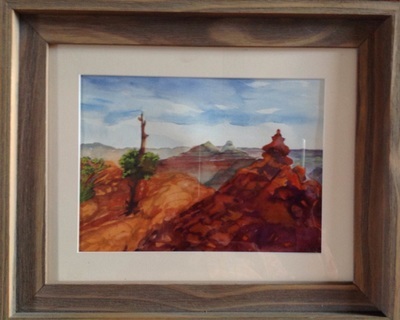 Her love of watercolor, and the beauty of the west has lead to many photo opportunities, which she then uses as resources for creating paintings. "There is a never ending supply of beauty in the natural environment of this state, from mountain landscapes to moose who come to visit in my neighborhood!"